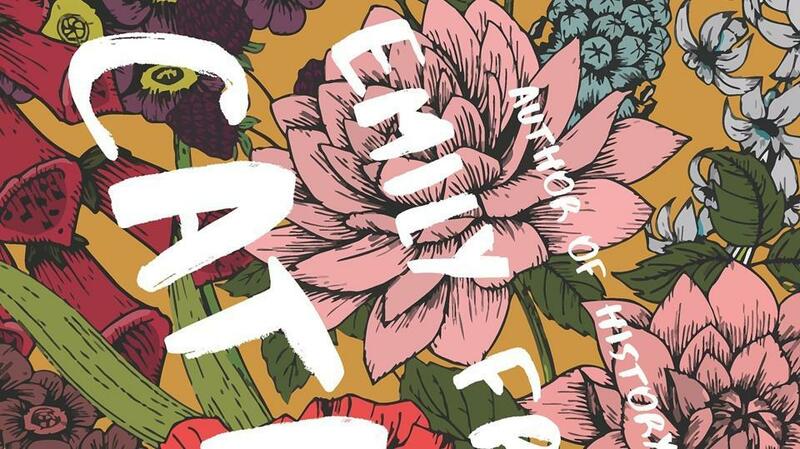 Tin Emily Fridlund’s slim collection, , make her title seem especially apt. They reveal the coiled, uncanny power that propelled her debut novel,, onto the Man Booker Prize shortlist this fall. The teenage loner at the center of that haunted coming-of-age tale (a babysitting arrangement swerves onto grim terrain) turns out to have offbeat kin in the uncozy houses that Fridlund has been visiting in her short fiction in recent years.